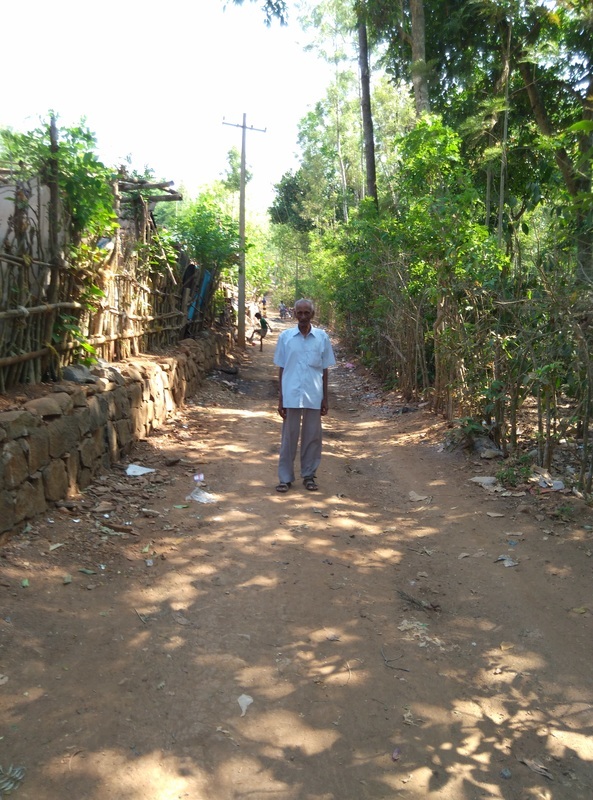 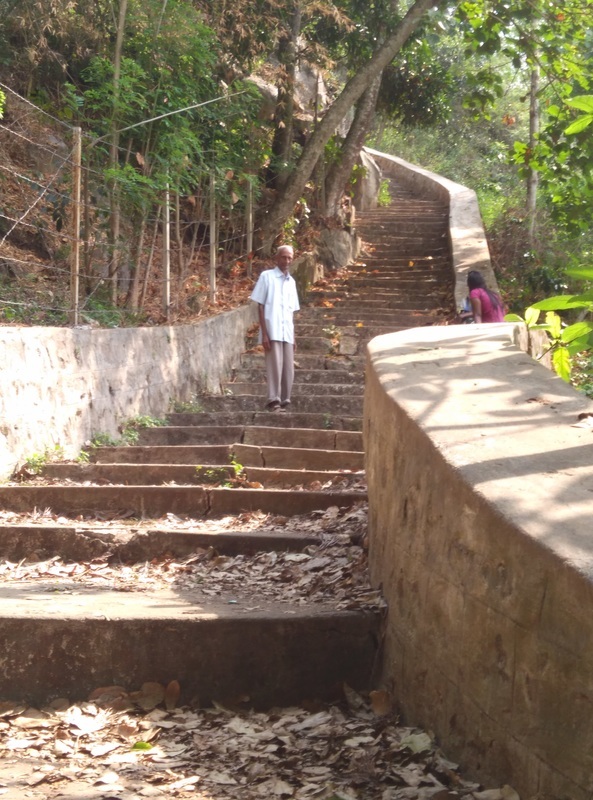 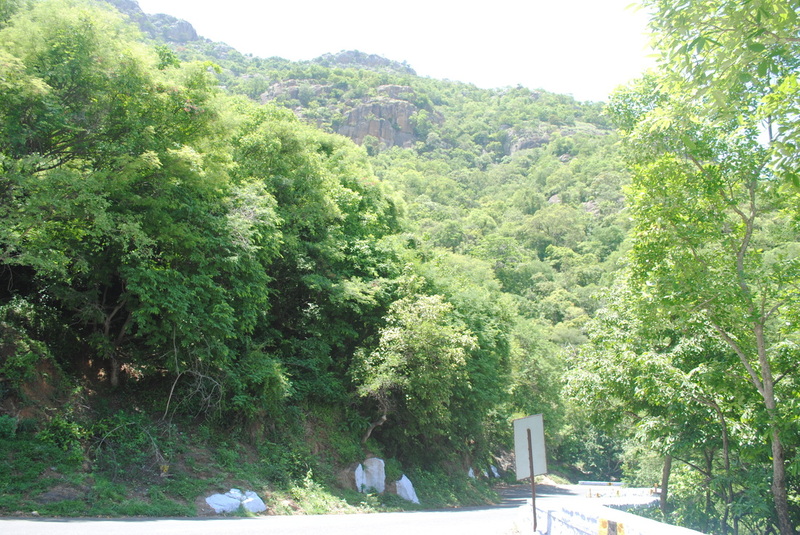 Beging of the ghat road. 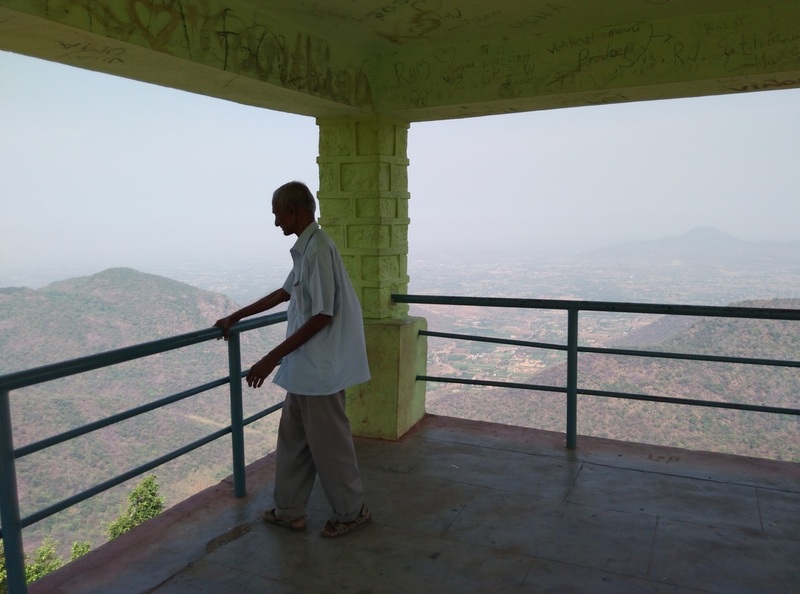 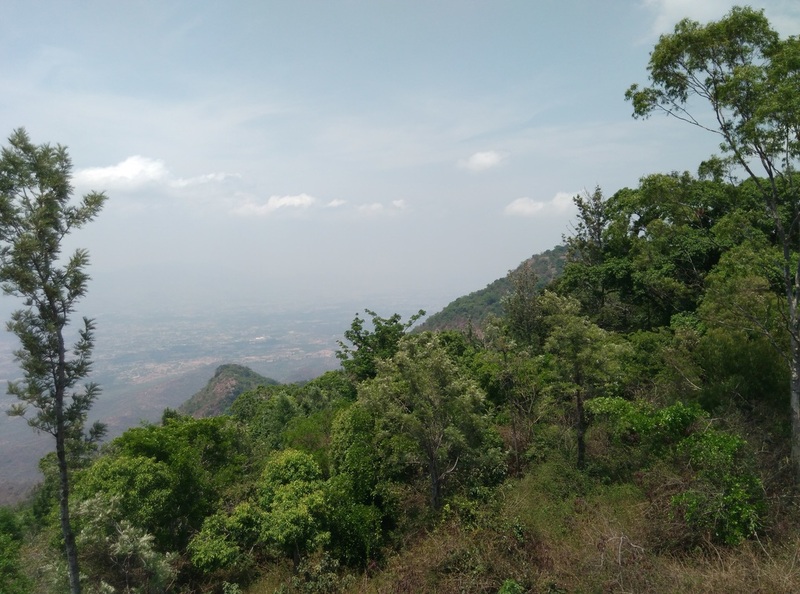 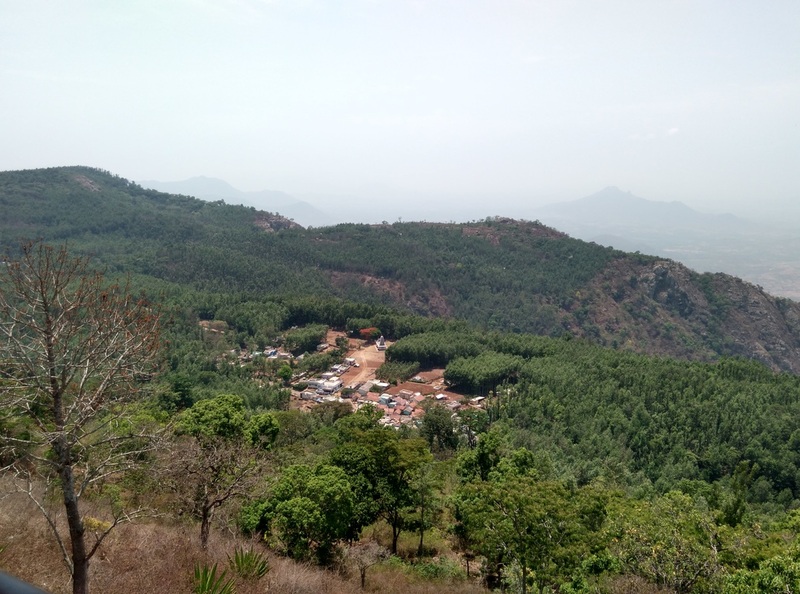 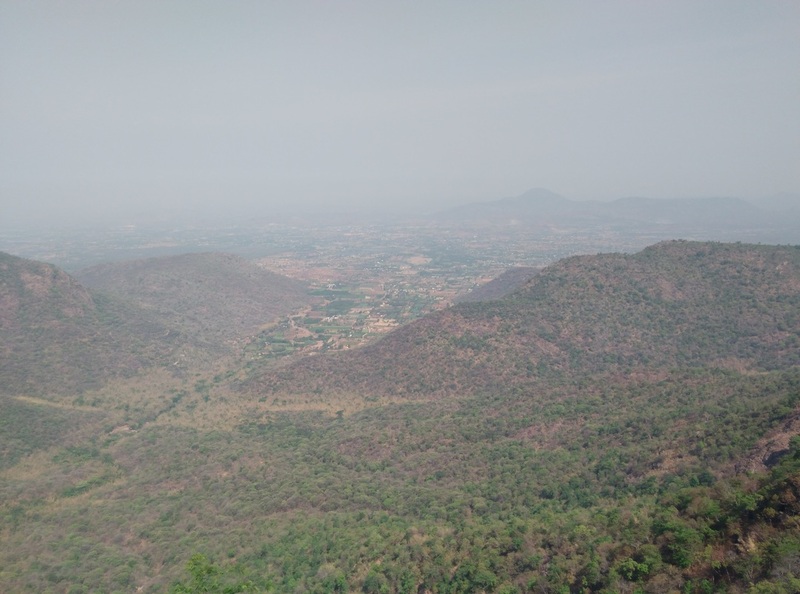 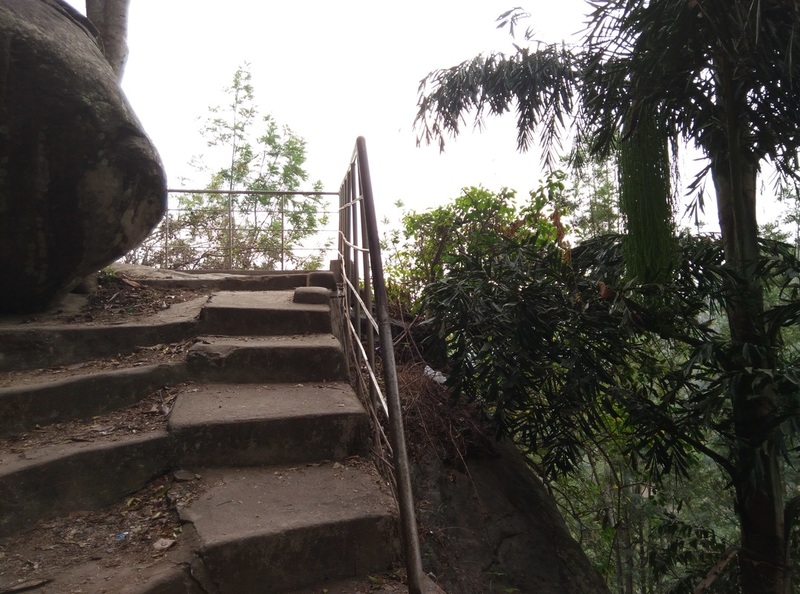 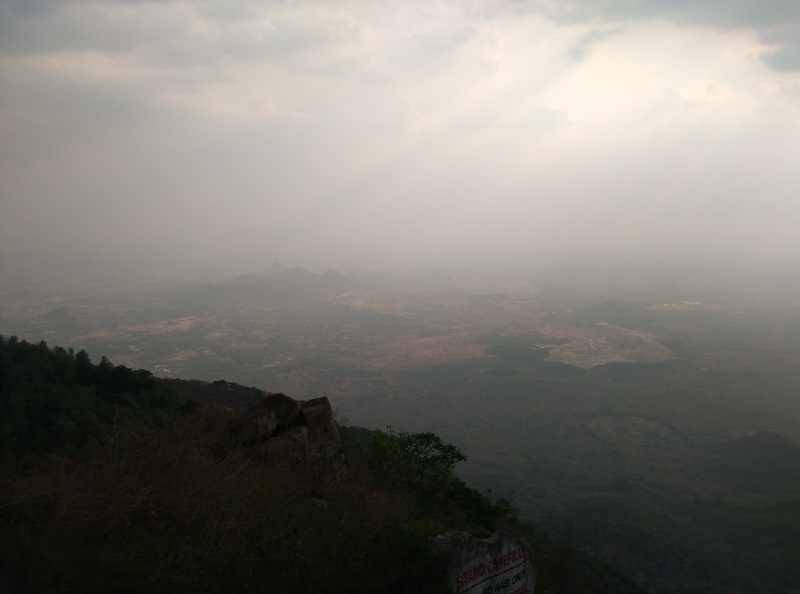 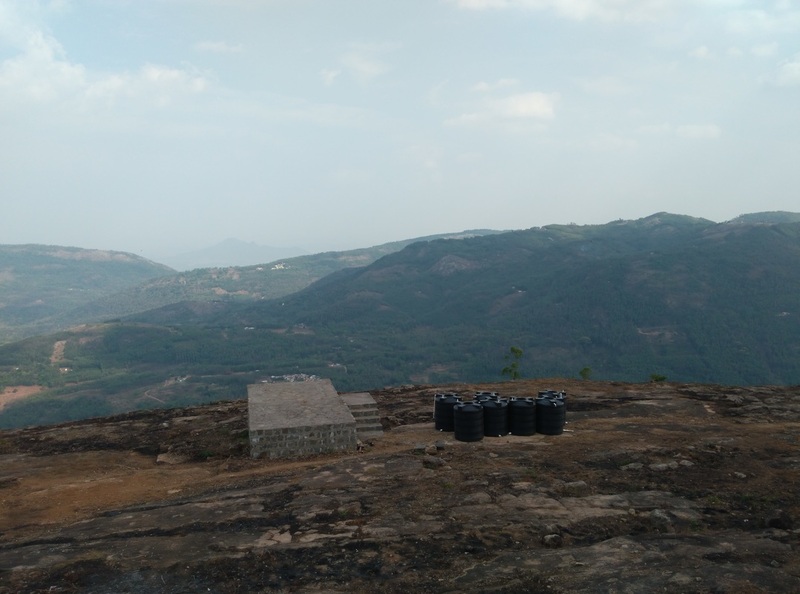 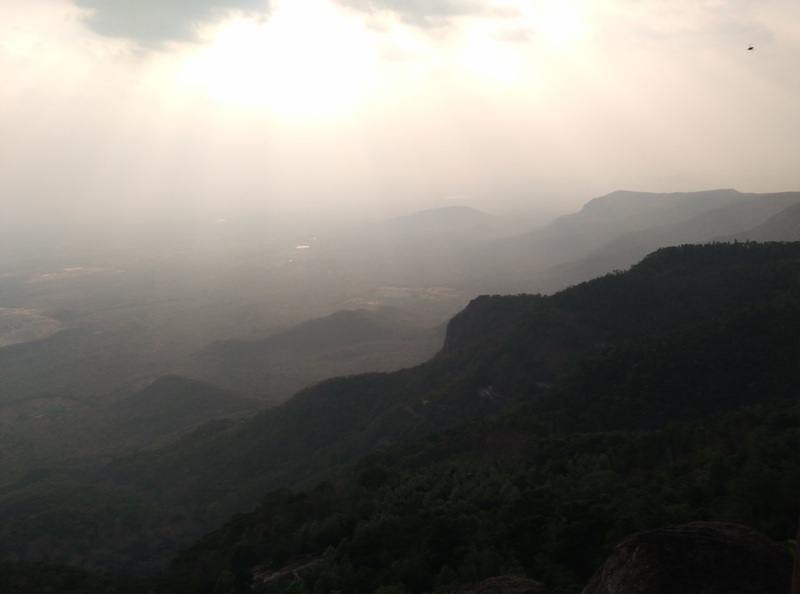 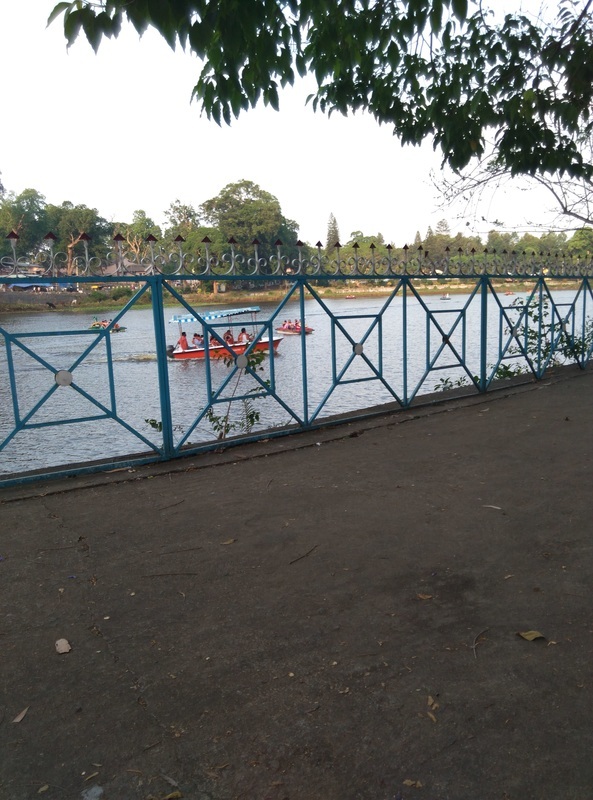 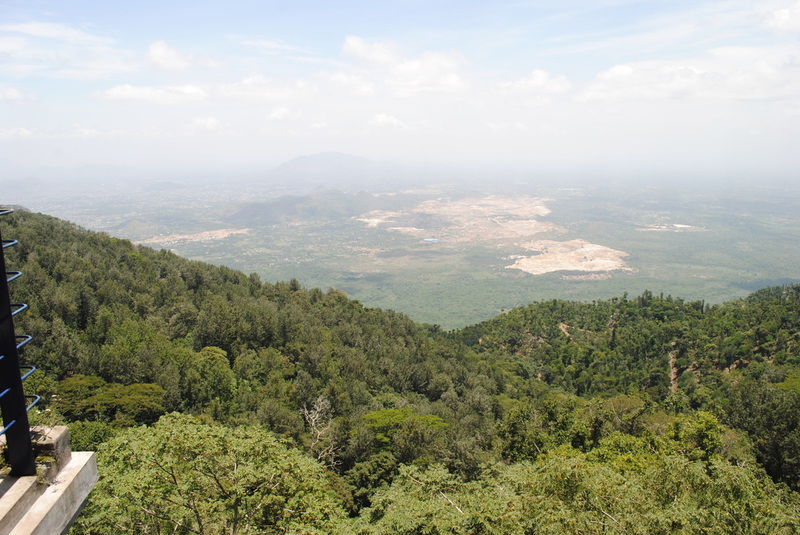 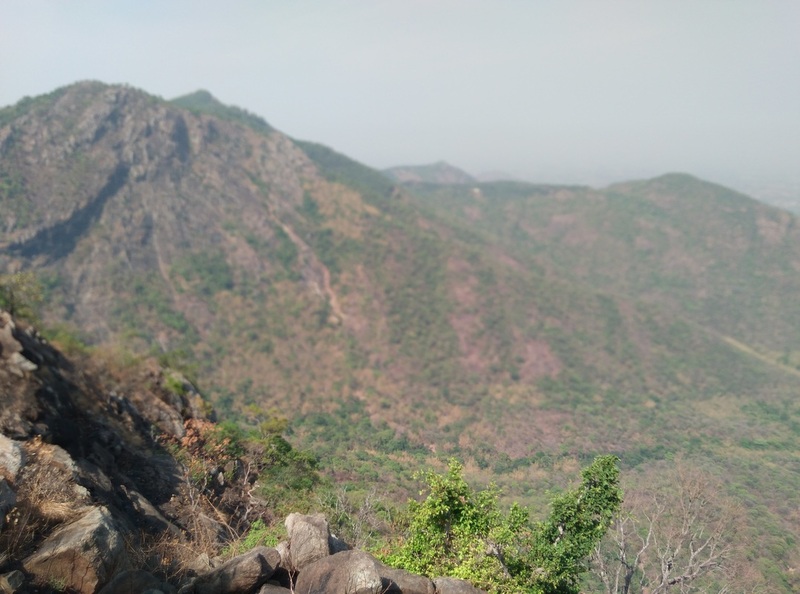 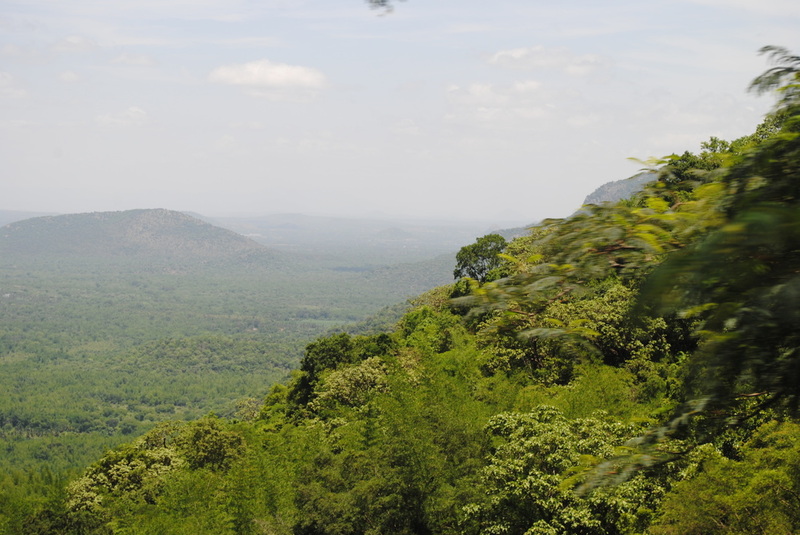 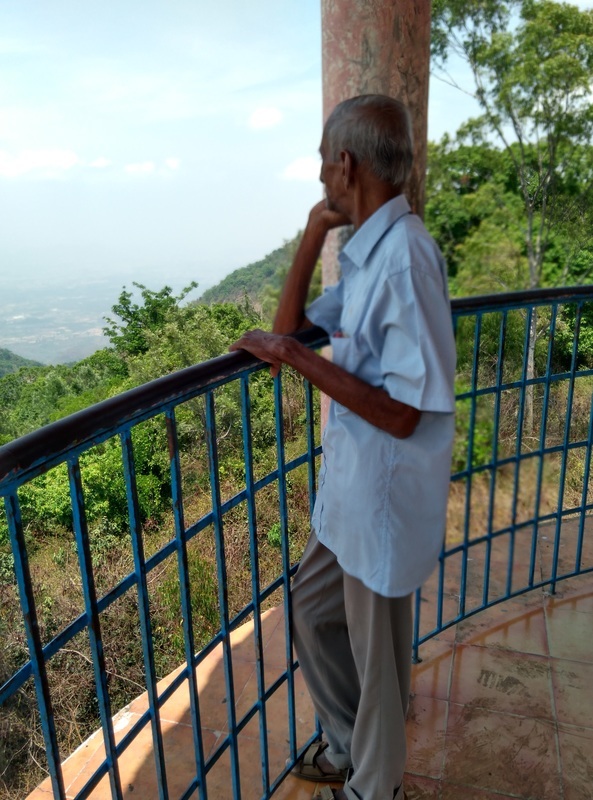 Yercaud is a beautiful hill station not so crowded as Ooty or Kodaikanal. 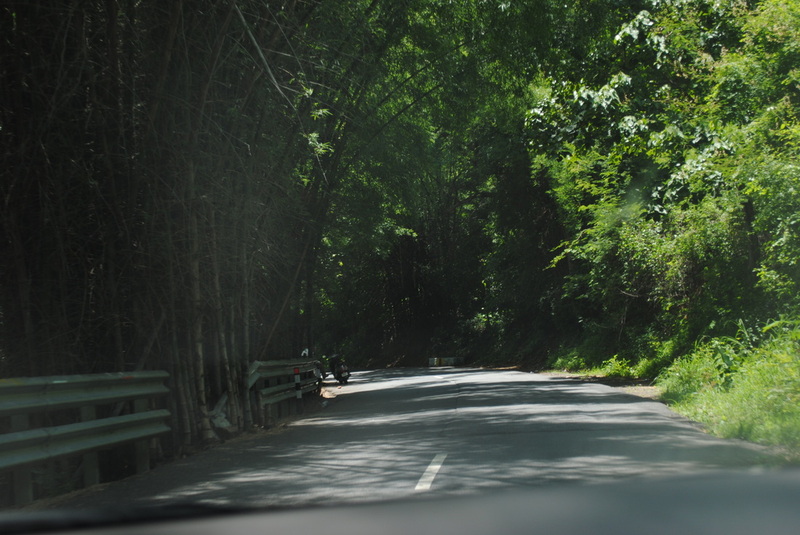 It is close to Salem City. 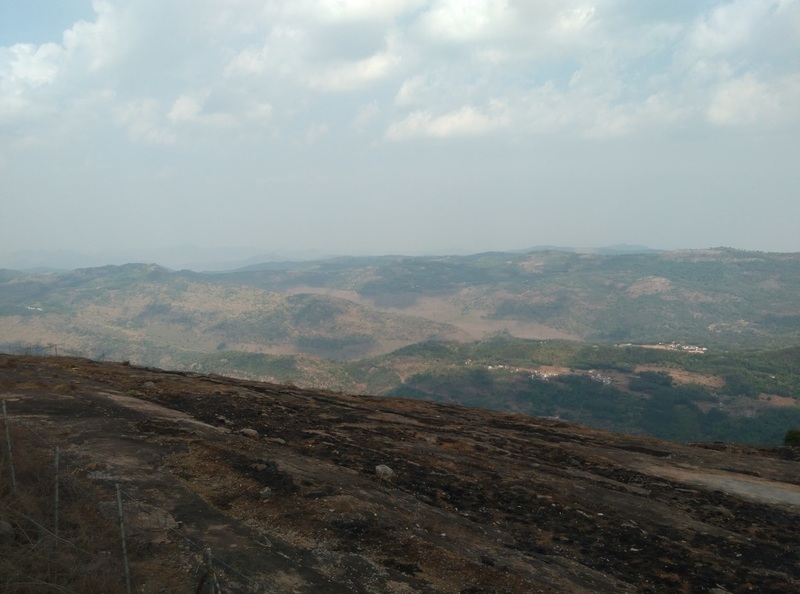 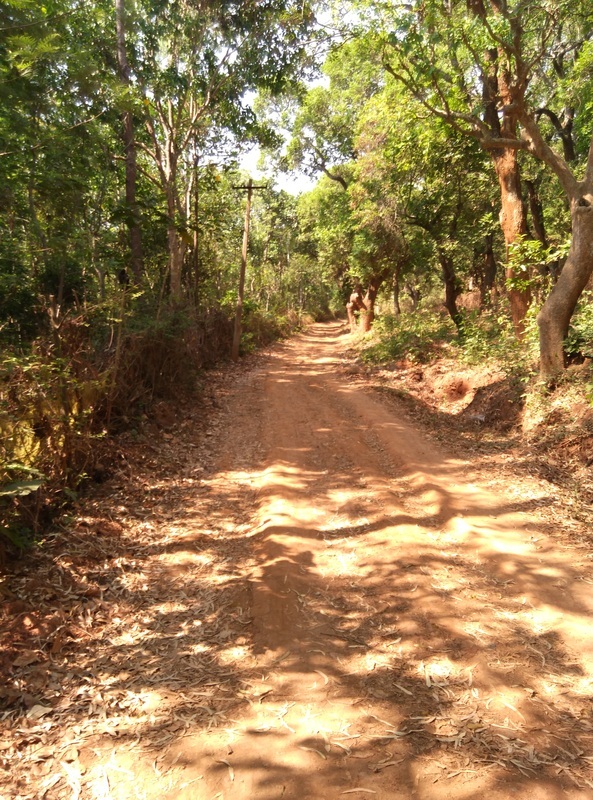 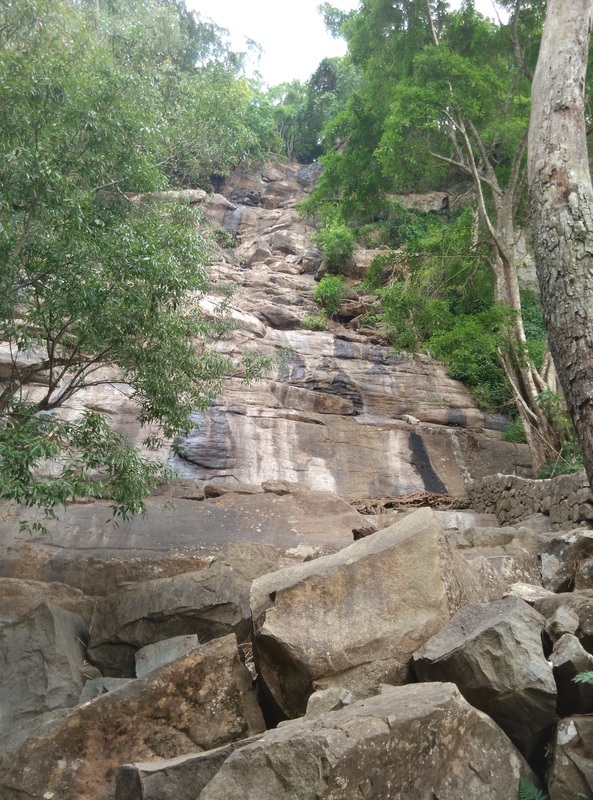 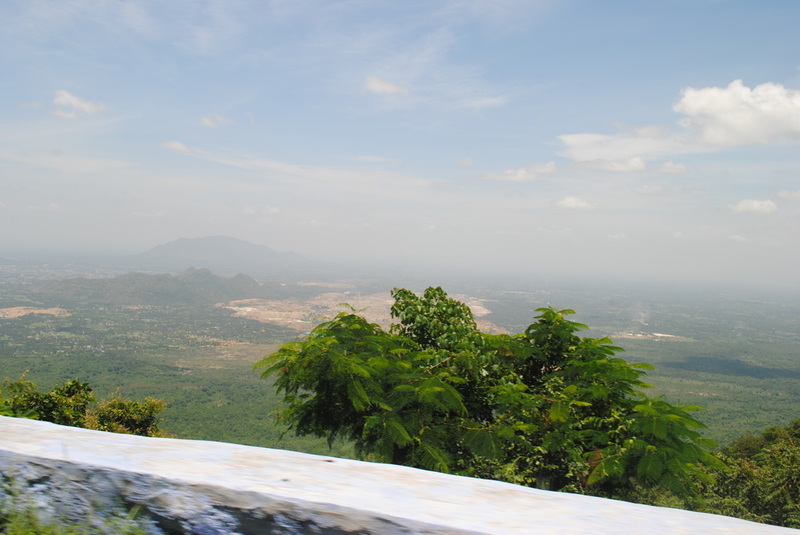 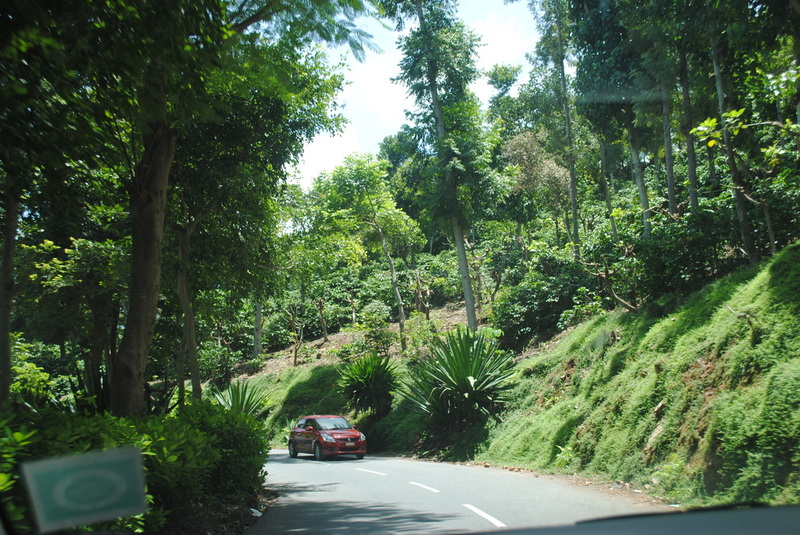 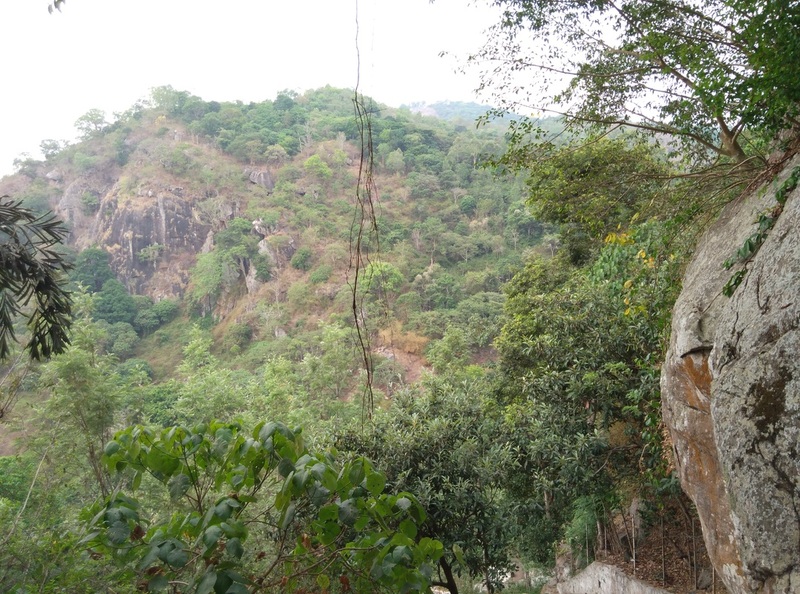 The Ghat road is well maintained and has 22 hairpin bends. 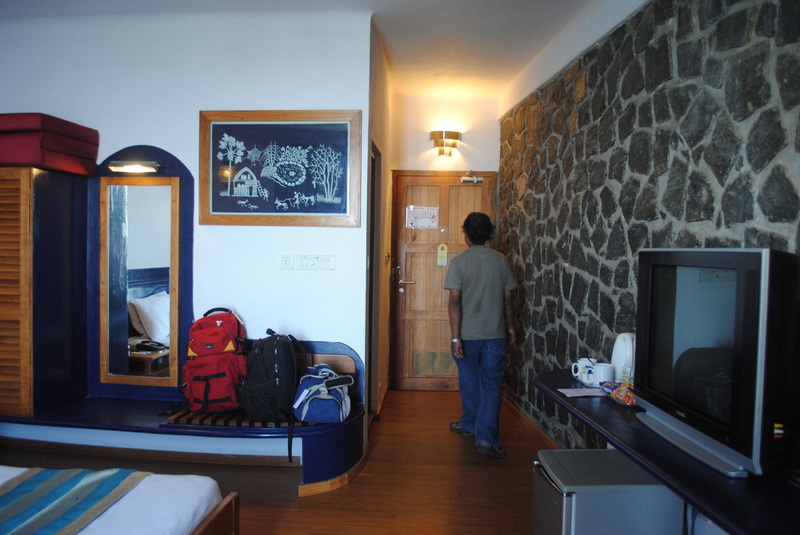 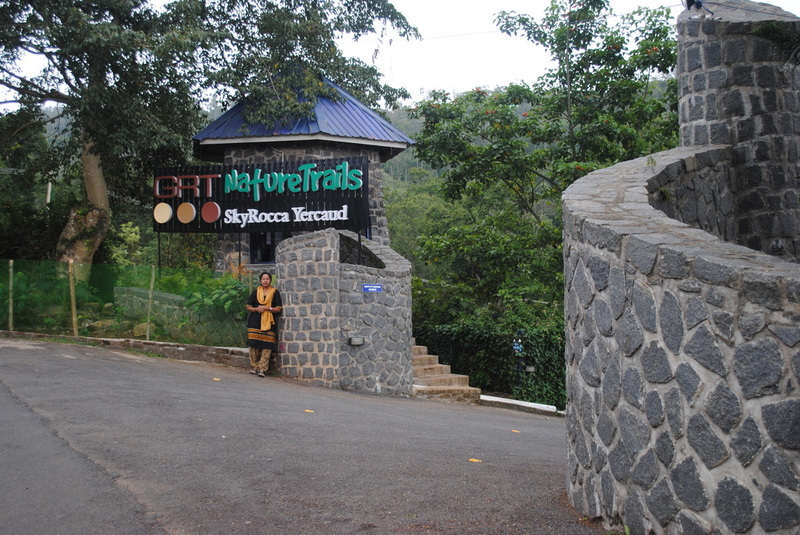 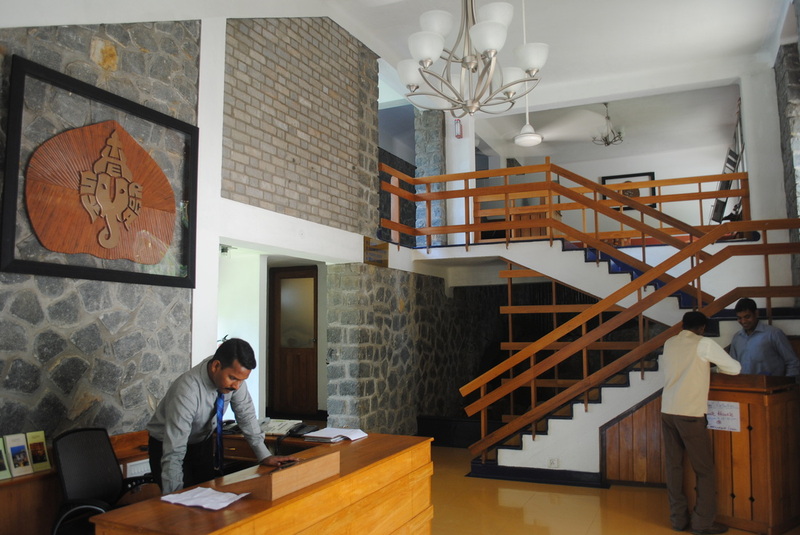 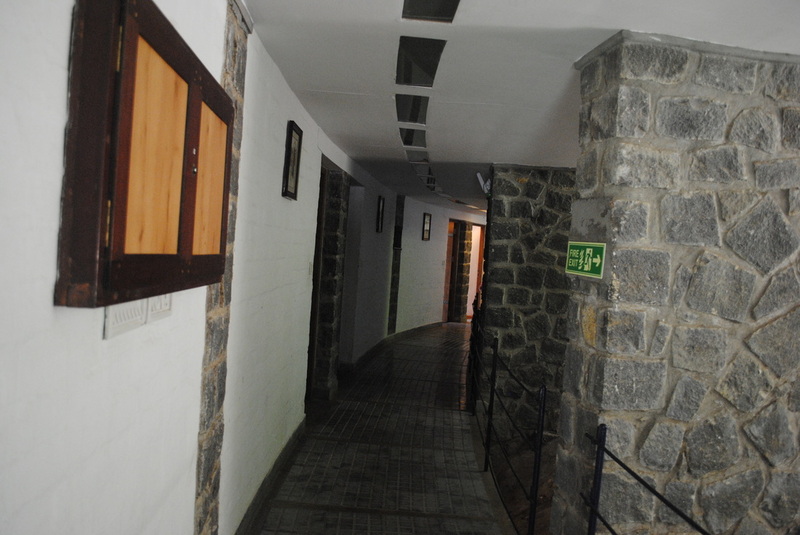 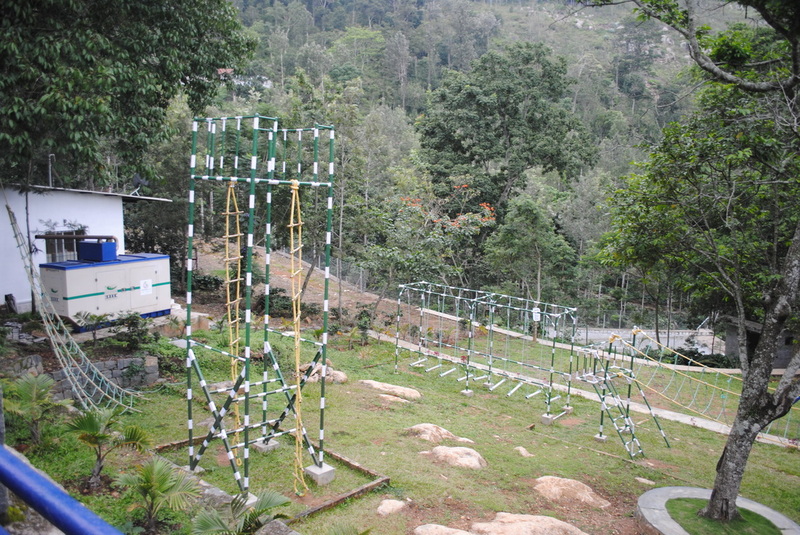 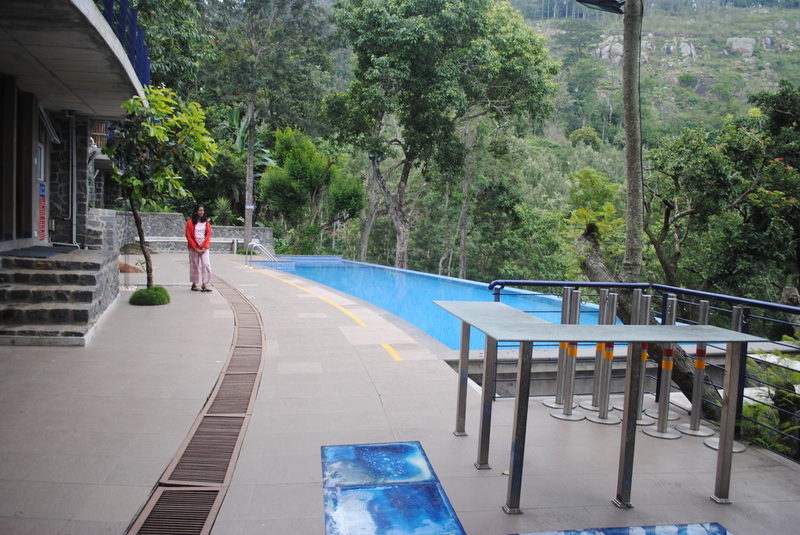 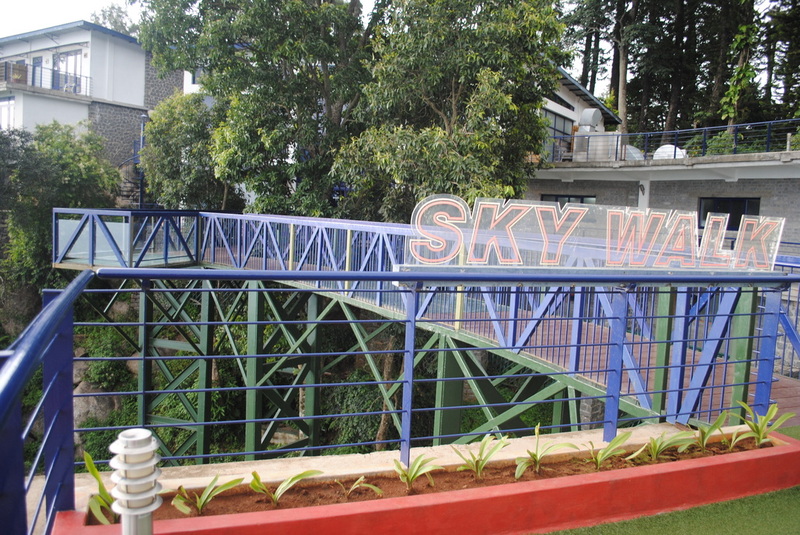 Sky Rocca is one of the best hotels in Yercaud. 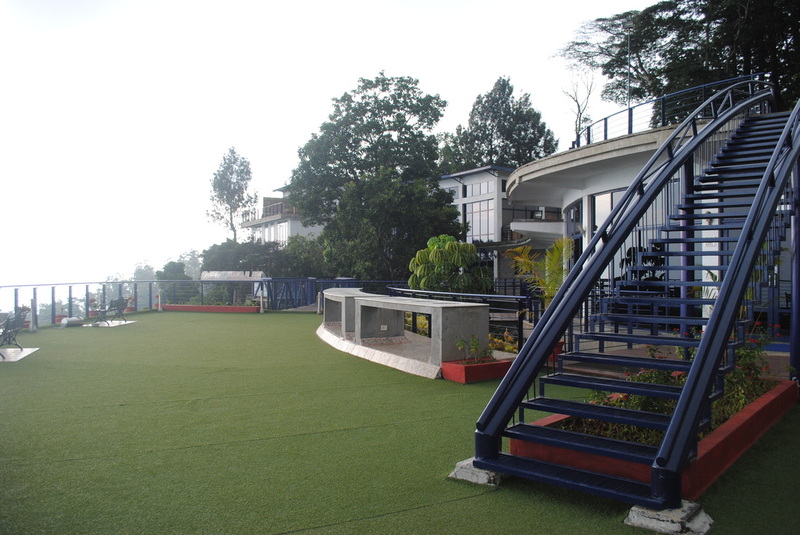 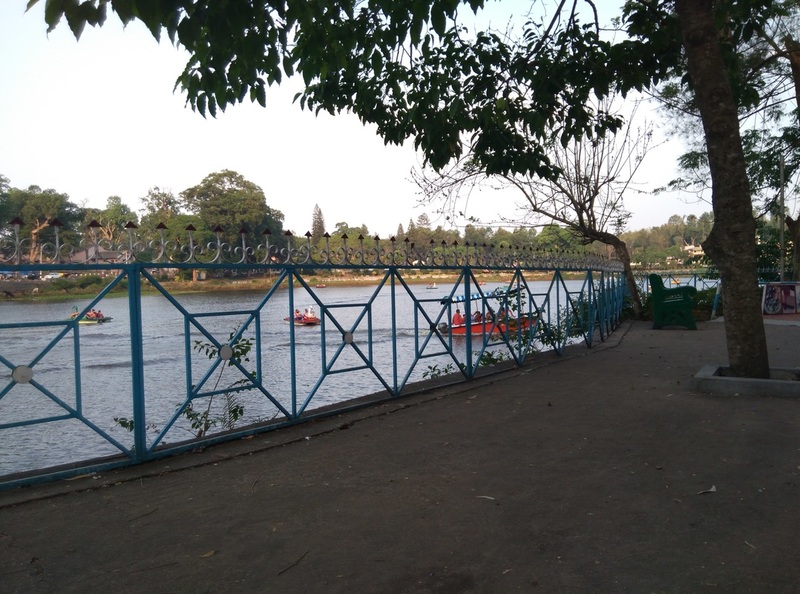 It has a very good, ambiance, comfort, good restaurant and beautiful view of the valley if you have chosen a valley facing room. 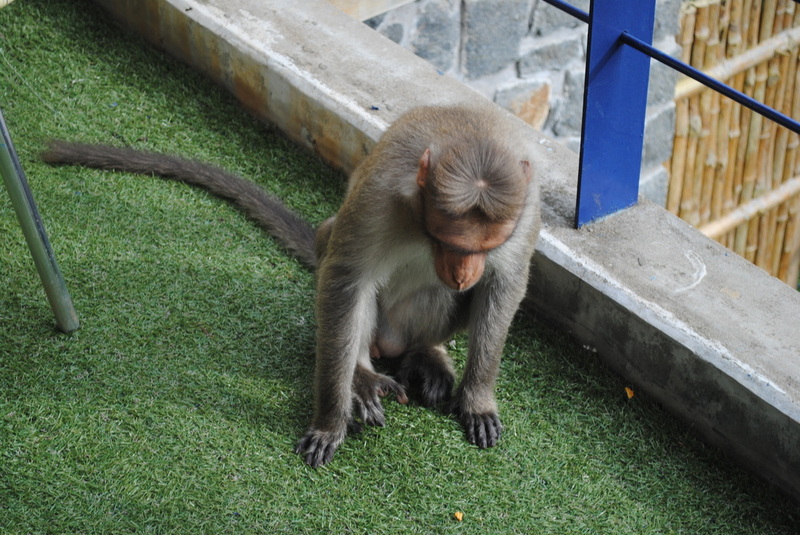 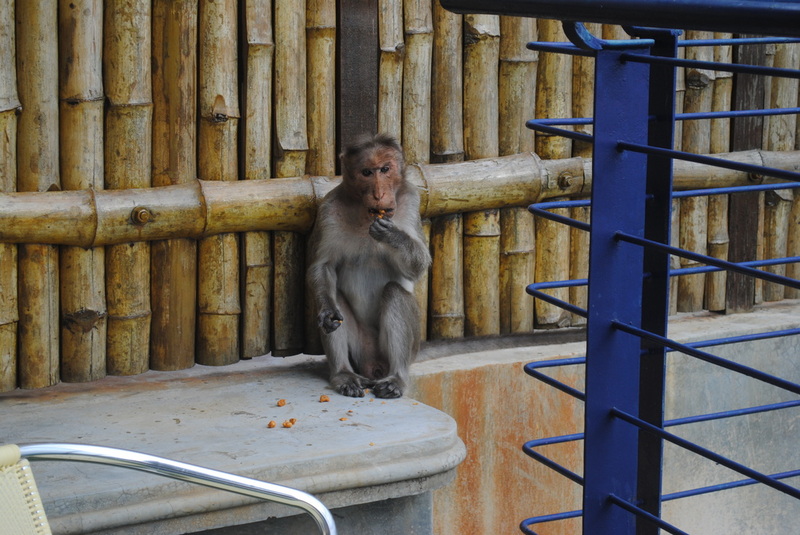 Remember to close the Balcony door, monkeys frequent.